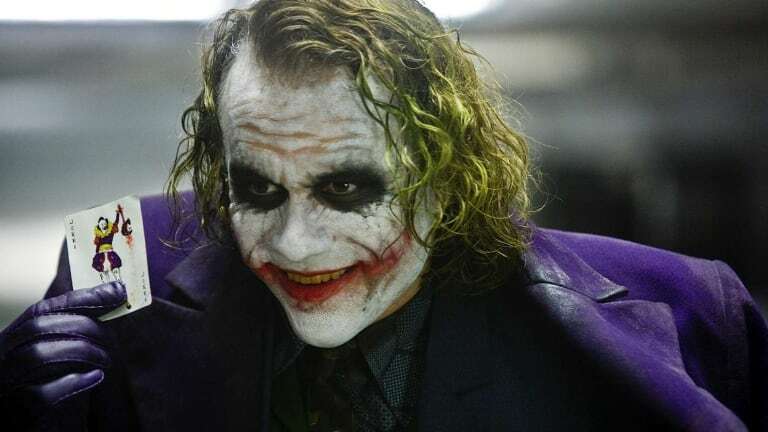 Heath Ledger famously kept a diary (in character) of what The Joker might be writing about while filming The Dark Knight. Here's the first public look at its content. The clip comes from an amazing documentary available on Vimeo On-Demand. He only lived to be 28 years old. The news of Heath Ledger's death spread like wildfire. The first major Hollywood star to have died so young in the age of the Internet, his death deeply touched all of Hollywood as well as fans around the world. 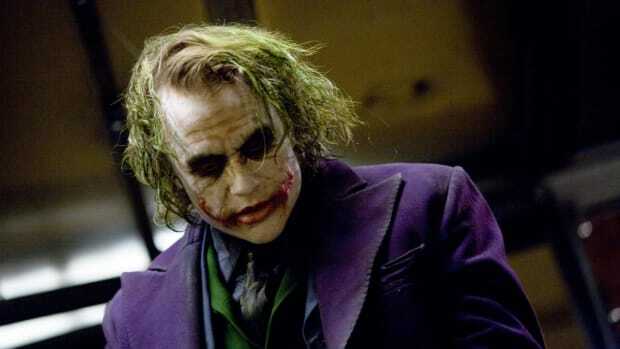 But Heath Ledger was a reluctant celebrity, a star that didn't really want to be one. 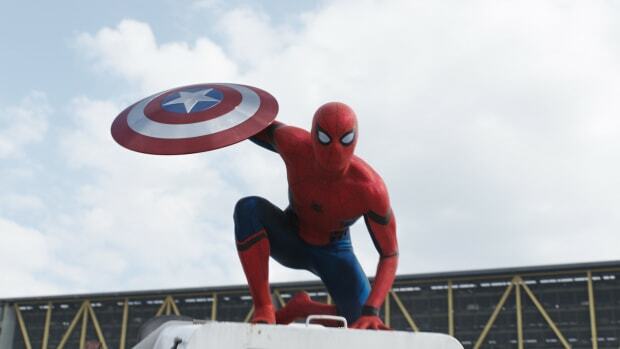 By opting to play character roles in small films and declining major offers such as the leading role in "Spider-Man", he deliberately made "unwise" choices and risked his career on several occasions. He was far more interested in the serious art of acting than in becoming famous as a Hollywood superstar. The film traces Heath Ledger's evolution from the young Australian actor, who very early on displayed an enormous gift for acting, to the complex character actor he became, revealing above all an as yet unknown side to this multitalented actor: Beside his work as an actor, Heath Ledger was also a very talented photographer, created collages and produced innovative music videos. 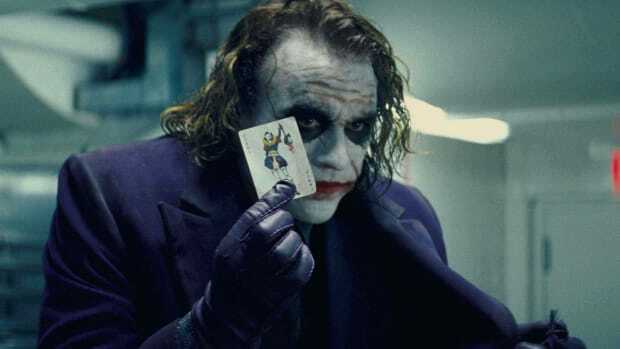 Film clips from Heath Ledger's films as well as interviews with his early school day friends, fellow artists from the film industry such as Terry Gilliam, and especially Heath Ledger's father paint a very personal picture of the century talent Heath Ledger. If you're interested in watching, it can be seen here for $3.